The Madhya Pradesh High Court has declined to exercise writ jurisdiction to issue directions to upgrade the status of college to university. 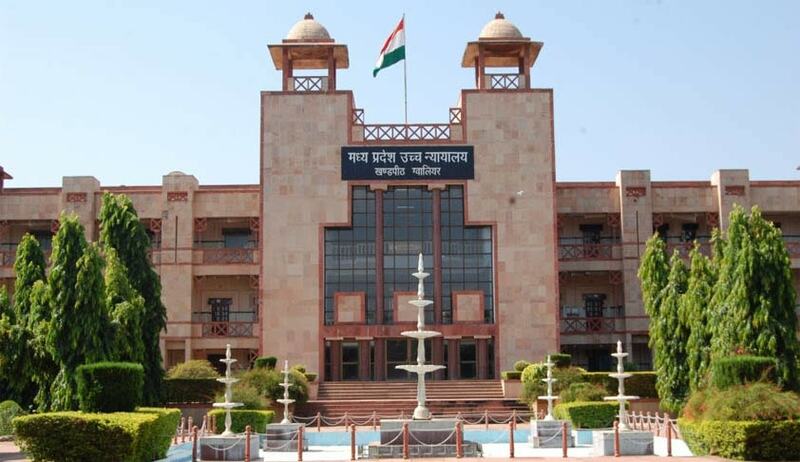 A PIL was filed in the Gwalior bench of MP High Court seeking direction to upgrade the status of the State Government run K R G College to the university. The college was established in year 1973 has more than 10000 students runs various courses including BA LLB, thus such college needs to be upgraded to university exclusively for girls. A division bench of Chief Justice Hemant Gupta and Justice Rohit Arya said “it is either for the Management to seek status of deemed University or of University as may be permissible in law, but, this Court will refrain from exercising writ jurisdiction under Article 226 of the Constitution of India to direct the respondents to declare a College into University”. The court dismissed the PIL.